There are mixed views on using SSDs for page files / swap space. A frequent view encountered is to avoid having a page file or swap space on an SSD to minimise R/W activity, since FLASH chips have a limited lifespan. Wear levelling helps manage the SSD life but eventually the SSD will degrade and to prolong life paging operations should be avoided. An increasingly popular contrasting view is that most modern SSDs will become outdated before they die, therefore worrying about paging to an SSD shouldn't be a priority since the SSD will likely be outdated with cheaper and larger alternatives available before the SSD dies. If you have sufficient RAM you may be able to get away without having a swap space or page file however, this is not necessarily always the best option for performance and if you use hibernation will more than likely cause an issue. Alternatively change the swap space mount options to include noauto, so that the swap space is not automatically mounted on boot. 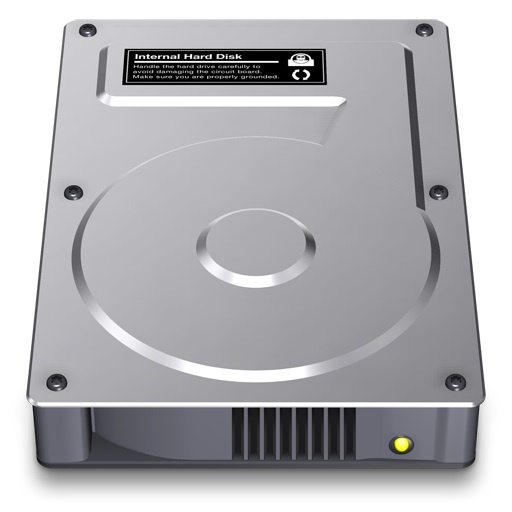 the hard drive should not be busy with other activity, to maintain swap peformance. The TRIM command allows an operating system to inform an SSD which blocks of data are no longer considered in use and can be wiped internally. Because low-level operation of SSDs differs significantly from mechanical hard disks, the typical way in which operating systems handle operations like deletes and formats results in progressive performance degradation of write operations on SSDs. TRIM enables the SSD to handle garbage collection overhead, which would otherwise significantly slow down future write operations to the involved blocks, in advance. Automatic TRIM has been supported in Linux since kernel 2.6.33 with the EXT4 file system. For automatic TRIM to work, the drive needs to be mounted with the "discard" option in fstab.